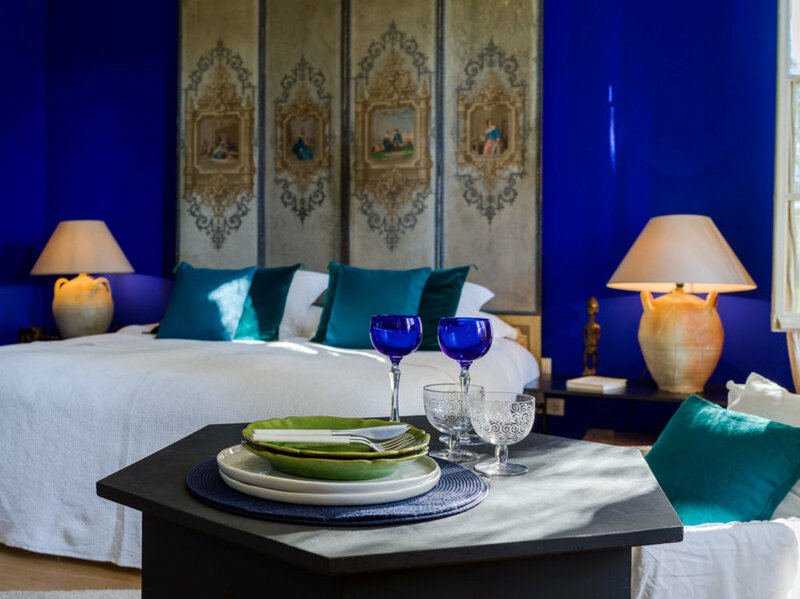 The high-end decorative paint company Ressource, now offers a color VERY close to the Yves Kelin’s International Klein Blue. Available in matte and velvet matte finishes, the paint sets (available at the company’s New York showroom) sell for $100 per liter. That’ll cover about 85 square feet. Expensive but It’s still a bargain compared to cost of Klein’s ArchispongeRe11, 1960, which sold at Sotheby’s in 2008 for $22 million. In the mid-50s, Klein began making monochromatic paintings, applying layers and layers of paint to build up an even surface without no variation. This achieved what he called “the Unity.” After experimenting with a variety of colors, he focused just on blue. 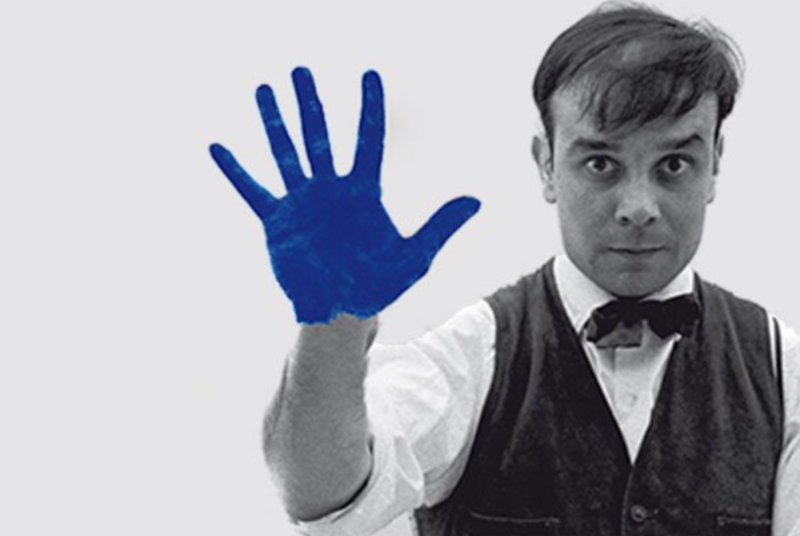 Working with a paint supplier named Edouard Adam, who helped Klein develop a resin binder called polyvinyl acetate, Klein was able to capture the intense blue he was after. Adam still sells the pigment from his Montparnasse store.